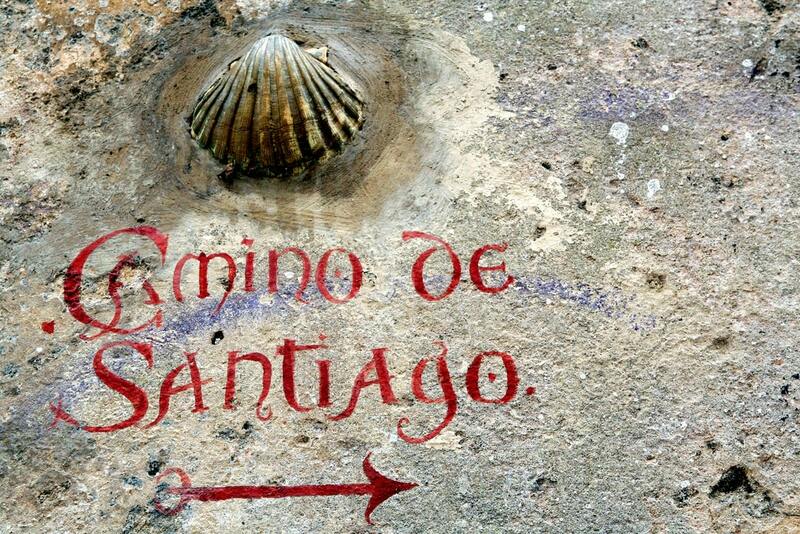 1.0.1 You are from Santiago de Compostela, why did you decide to walk the Camino? 1.0.2 Who walked with you on this adventure? 1.0.3 Which route did you choose? 1.0.4 What did you enjoy the most? 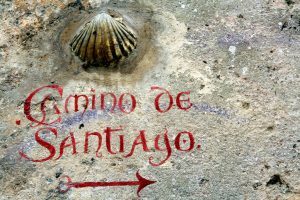 1.0.6 Which was the most valuable lesson you learnt on the Camino de Santiago? 1.0.7 Any anecdote on the way? 1.0.8 Would you give any recommendations to other pilgrims planning to walk the Camino? Catalina is a teenager from Santiago de Compostela, who has recently moved to Canada, where she is studying. Curiously enough, right before moving to the other side of the Atlantic Ocean and starting such an exciting adventure, she lived another special experience with her grandfather. 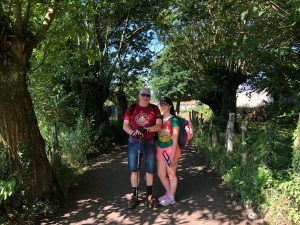 They decided to walk the Camino de Santiago, as a farewell meeting. A genuine journey, 100 km walking towards their home town. Let’s learn a bit more about their experience on the French Way. 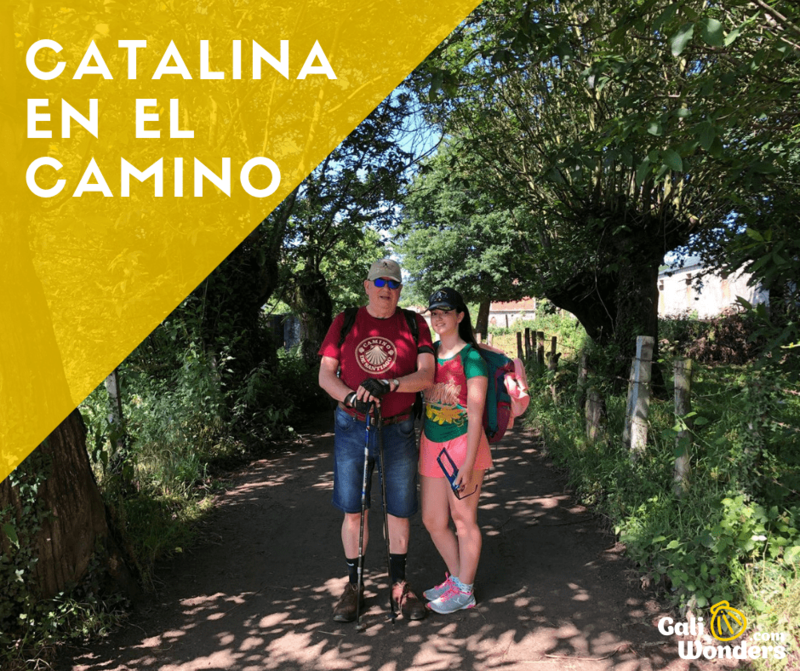 You are from Santiago de Compostela, why did you decide to walk the Camino? I have always wanted to walk the Camino de Santiago. I thought it would be a good idea to finally do it before moving to Canada. This experience represents and defines the town where I was born, Santiago de Compostela. Who walked with you on this adventure? We chose the French Way, because my grandfather had already done it in the past. 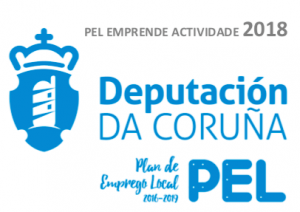 It was something that we wanted to do together, starting in Sarria (Lugo). The best part was, undoubtedly, sharing this experience with him. We had a great time, it was just incredible. There were not many negative aspects about this experience. Maybe the heat during the first few days, the weight of our backpacks… After a couple of days, our back and neck were exhausted, and we booked the luggage transfer service from town to town. Which was the most valuable lesson you learnt on the Camino de Santiago? That your age is completely irrelevant if your will and effort are high and constant. Any anecdote on the way? Every time we were walking in front of a field with animals, my grandfather tried to reproduce all the sounds he knew, to “communicate” with them. One day, a donkey got nervous and started to bray. My grandfather was happy that the donkey “replied” to him. 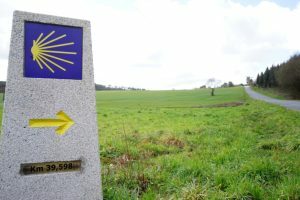 Would you give any recommendations to other pilgrims planning to walk the Camino? The first one: I would not recommend to walk with the backpack. I think it is worthy to organize the luggage transfer service. The second, depending on when you plan to walk the Camino, it might be a good idea to book all accommodations in advance, even if you have to pay a bit more, rather than going to the public albergues. We did it in summer, and pilgrims were rushing, even running, at the end of each walking day to get a bed on the albergue. 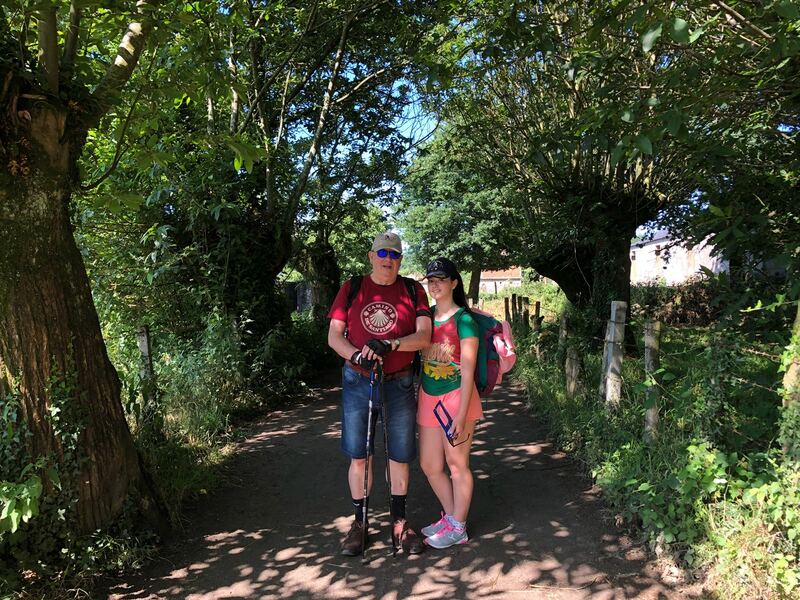 Catalina and her grandfather walked the French Way, from Sarria. If you are thinking about walking this stretch, or any other route, please do not hesitate to contact us. We will send you a custom-made itinerary, so you can take the most of this life-changing experience.